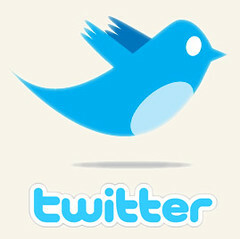 Twitter for Musicians Workshop in NYC – August 29th 1-3pm – FRIEND DISCOUNT! If you’re not using, or haven’t gotten the hang of, Twitter yet, it’s a great social networking tool that enables you to get your point across in 140 characters or less. Registration is limited to 30 attendees. As mentioned, the regular fee is $40, but FRIENDS (and their friends) can attend for only $30! Feel free to forward this special link to save $10 of the regular registration price! After your payment is confirmed, you will receive the address of the Midtown Manhattan conference room where the workshop will be held. If you have any questions, email me at moxiemaven64@hotmail.com.